24 women – 66 years old – were randomly assigned to supplement with either 5 g fish oil – providing 2 g EPA and 1 g DHA per day – or a placebo (3 g olive oil, Swanson EFAs, Certified Organic Extra Virgin Olive Oil) for 12 weeks. 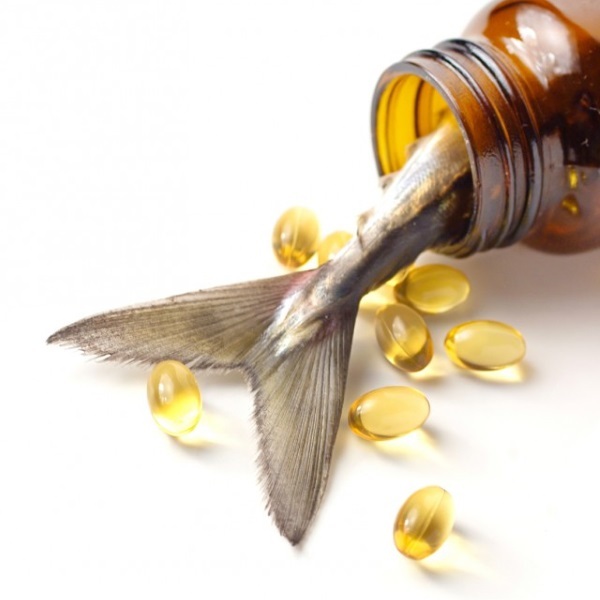 The results demonstrated that fish oil supplementation significantly increased resting metabolic rate by 14%, energy expenditure during exercise by 10%, and fat oxidation – i.e. “fat burning” – during rest by 19% and during exercise by 27%. 18. Jacobson, T.A., et al., National lipid association recommendations for patient-centered management of dyslipidemia: part 1–full report. J Clin Lipidol, 2015. 9(2): p. 129-69.